The car was tuned 2 months ago by DB Perormance. My friend wanted to see what hp difference is between dyno of DB & MAP so we threw it on the dyno for fun. Last edited by Charlie Moua; 10/29/2012 at 03:13 PM. 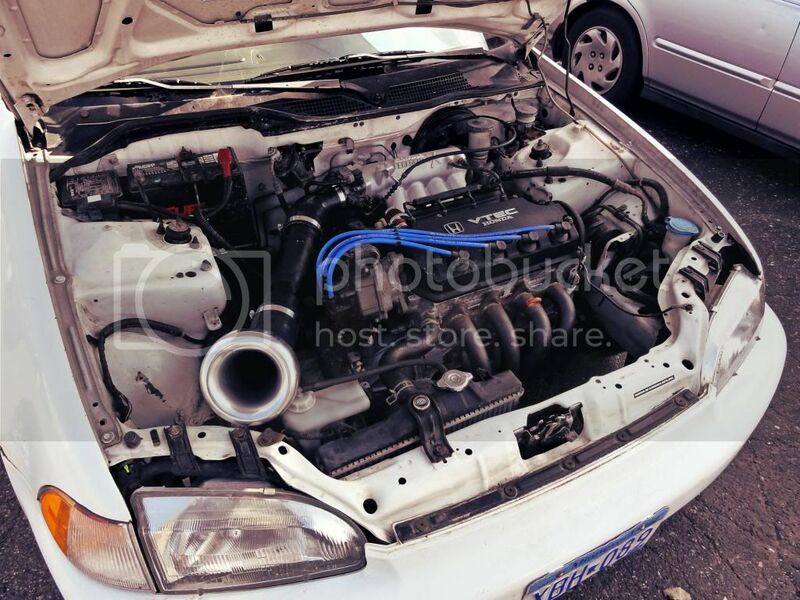 Love the sohc!! And that's some pretty decent power. Last edited by hflshane; 10/29/2012 at 07:56 PM.